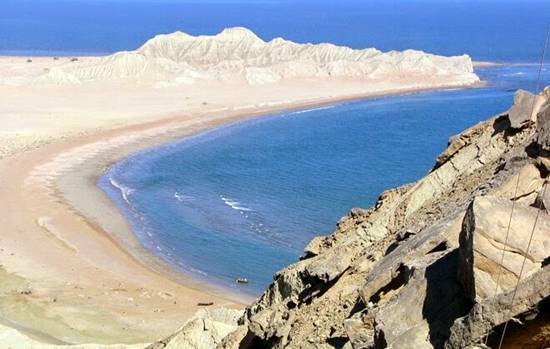 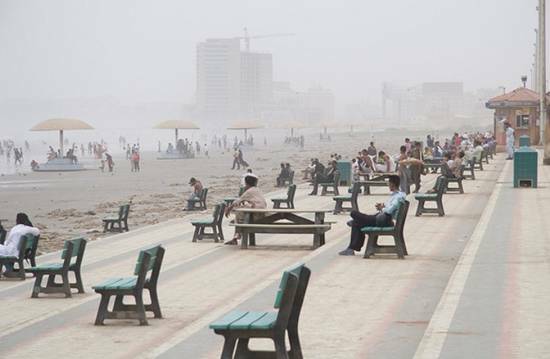 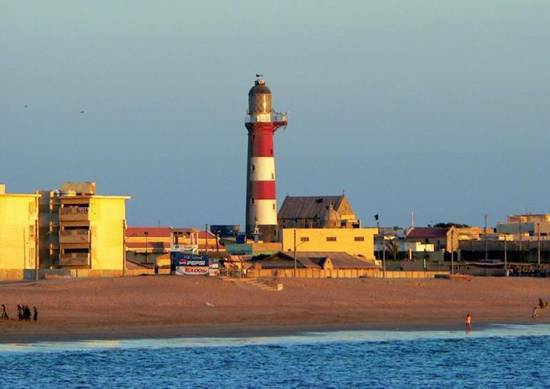 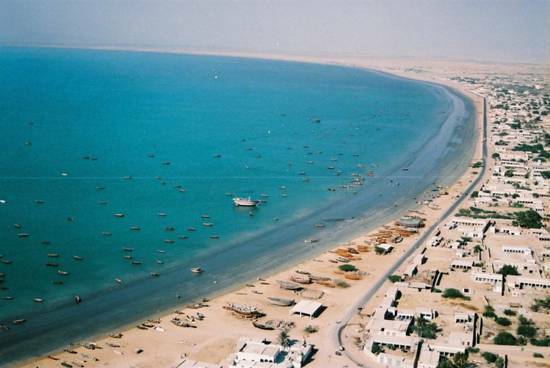 Most of the people only know about Clifton Beach Karachi but there are many other beautiful but less known beaches in Sindh and Baluchistan provinces. 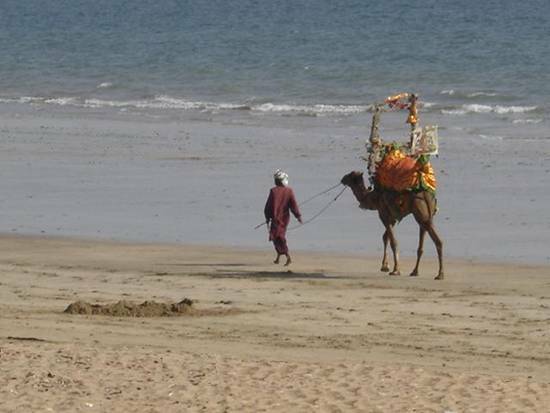 Pakistan is rich in culture and exotic places. 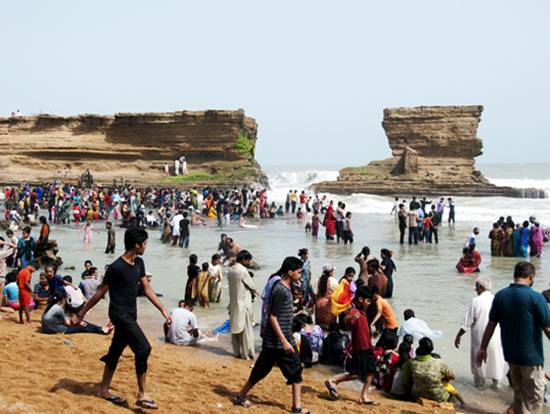 There are lot of tourism attractions in Pakistan if highlighted properly. 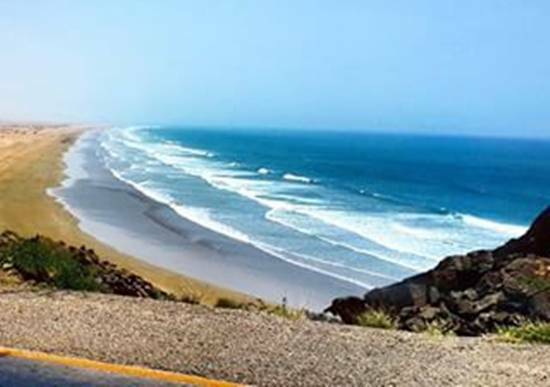 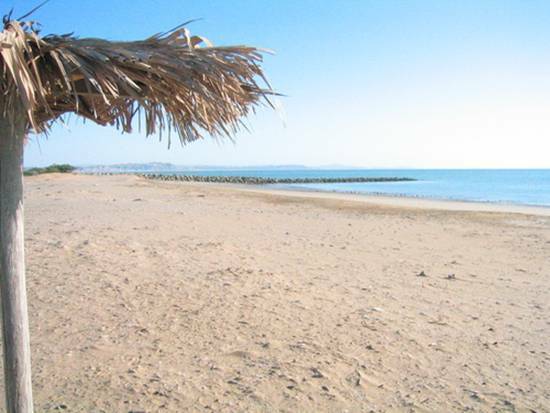 Pakistan has 1046 km long coastline along the Arabian Sea. 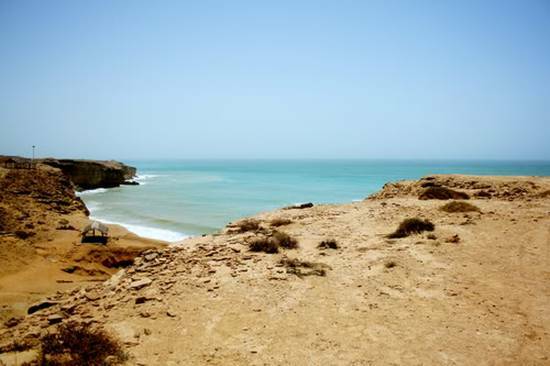 Here is a list of 10 of the most beautiful beaches in Pakistan which should be your first vacation destination, especially in summer.